If you use the computer keyboard as much as I do, you probably feel quite a bit of discomfort in your wrists and shoulders like I did. I knew it was time to get a good ergonomic keyboard, but I didn’t want to pay several hundreds for one, so I went with Microsoft’s ergonomic keyboards. I went through two of those in less than two years. This was quite frustrating having to purchase a keyboard every year. 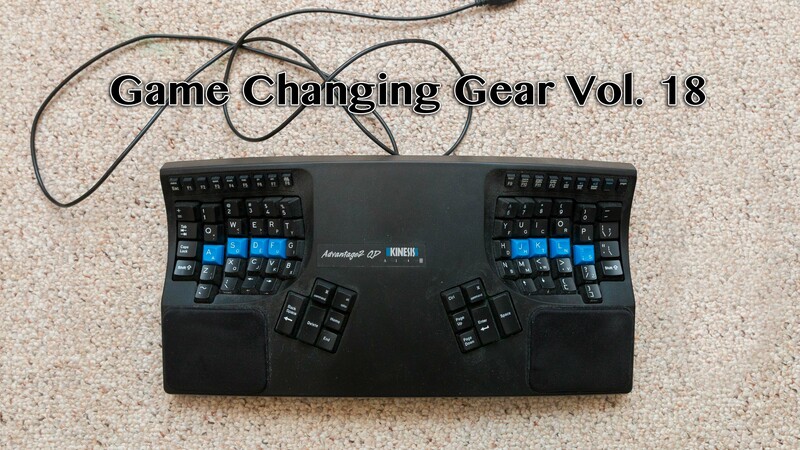 While searching online for a new keyboard to replace the Microsoft Ergo, I stumbled on the Kinesis Advantage QD on EBay. The price was almost three times the cost of the Microsoft Ergo… yikes! 😬. It got very high ratings on Amazon and was highly recommended by folks on YouTube, so I decided to just hold my breath and pull the trigger, and I purchased the Kinesis Advantage QD. All I can say is, “You get what you pay for”. Welcome to another game changer.